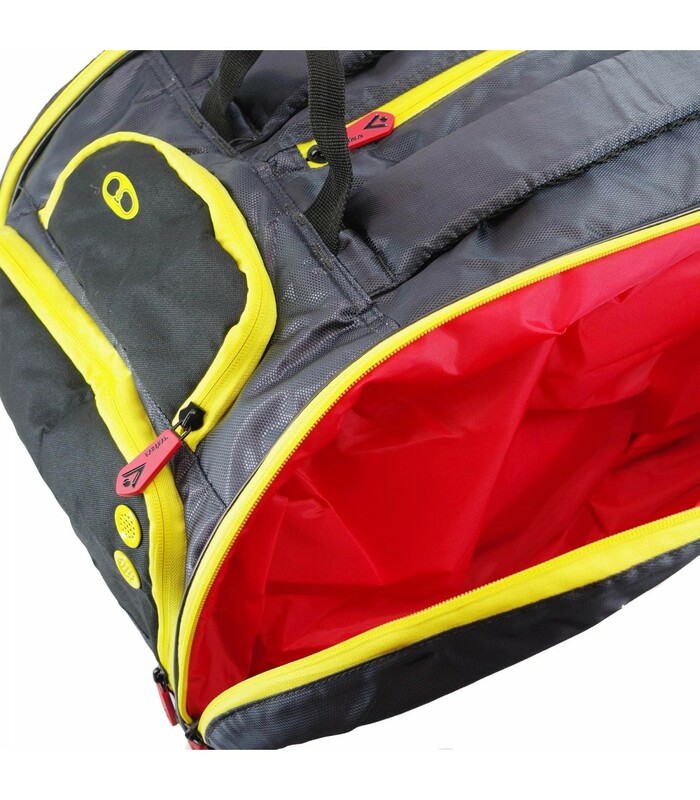 Carry comfortably your squash equipment thanks to the numerous compartments and the padded straps of the Karakal Pro-Tour Elite squash bag. 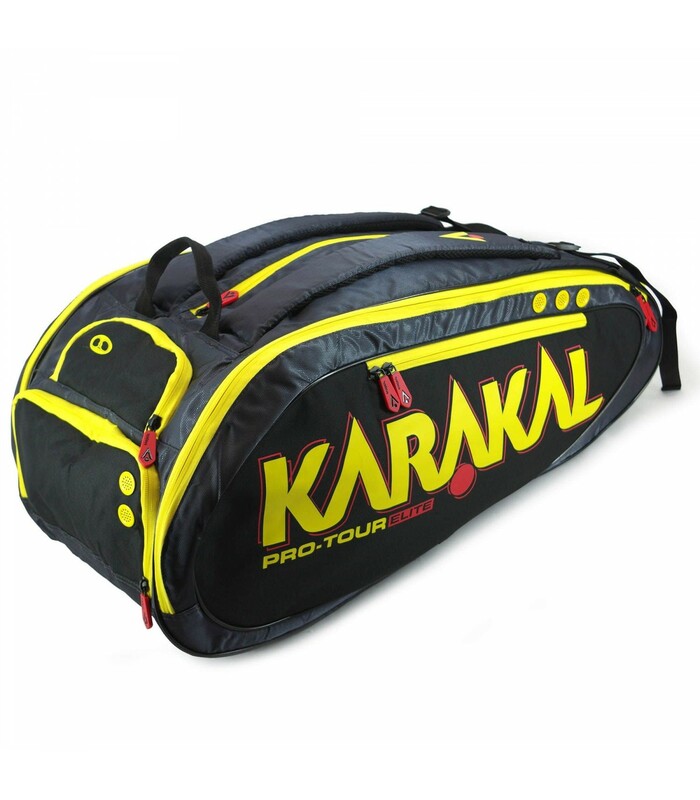 The main asset of the Karakal Pro-Tour Elite squash bag is its large volume that can contain up to 12 squash rackets. 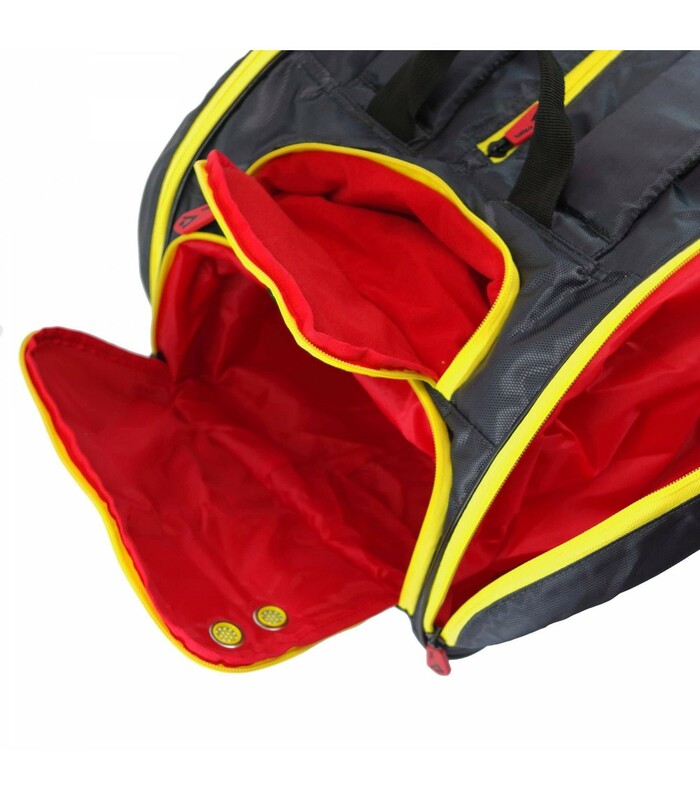 You can store your squash business equiment as you wish thanks to the different compartments that separate the wet and dirty equipment from the other equipments. 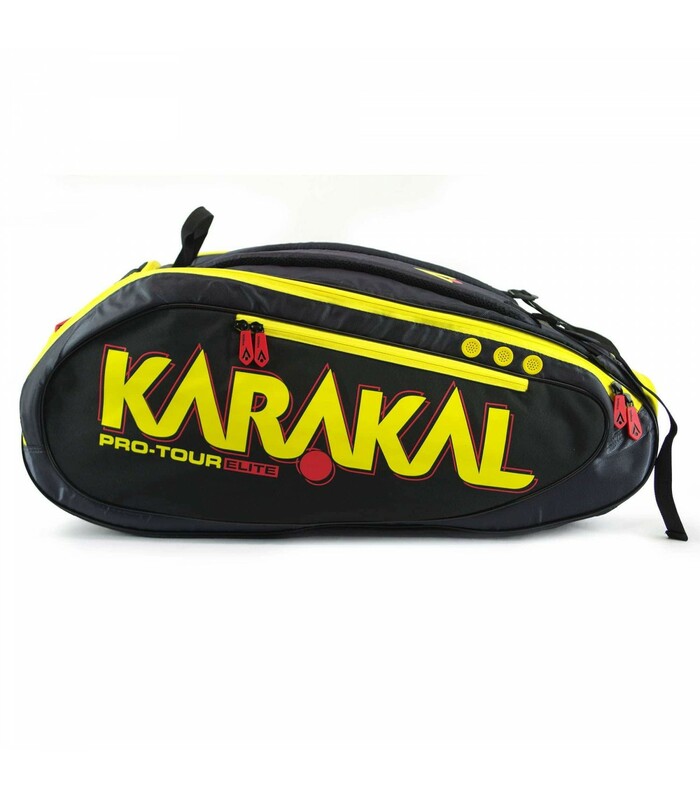 The Karakal Pro-Tour Elite squash bag has lateral pockets that can contain smaller equipment such as glasses, balls or squash accessories. 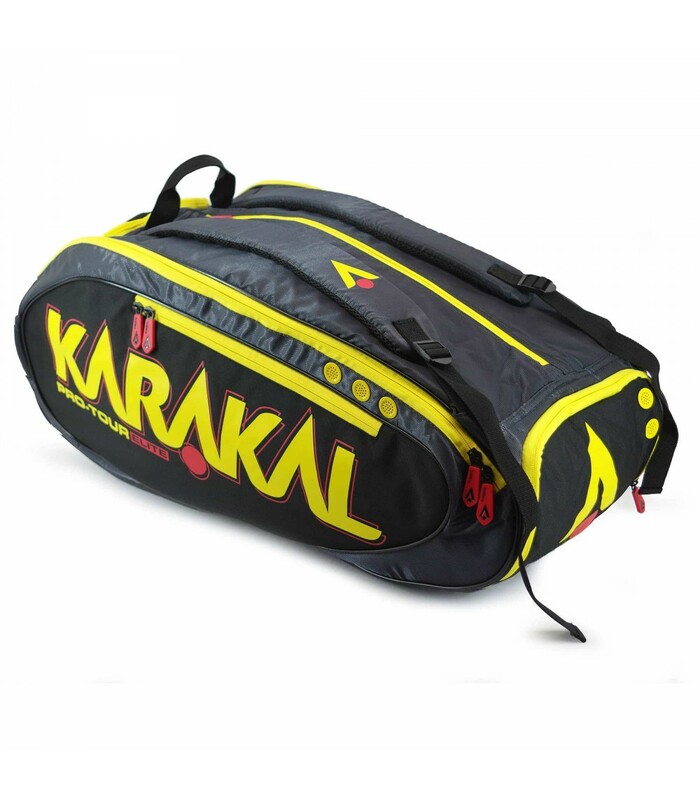 The Karakal Pro-Tour Elite squash bag will surprise you with its supersoft pocket that avoids scratches. 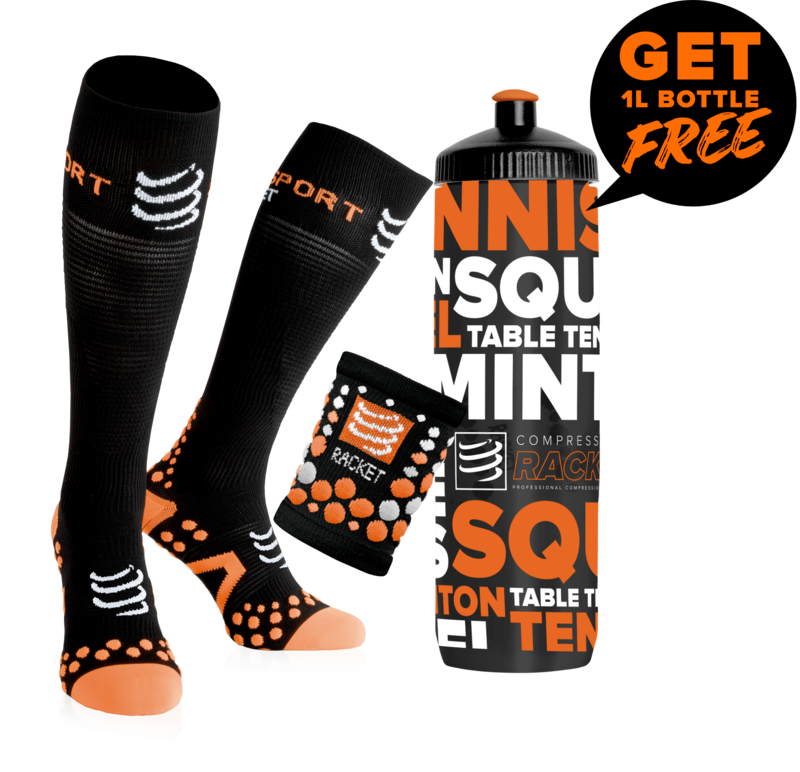 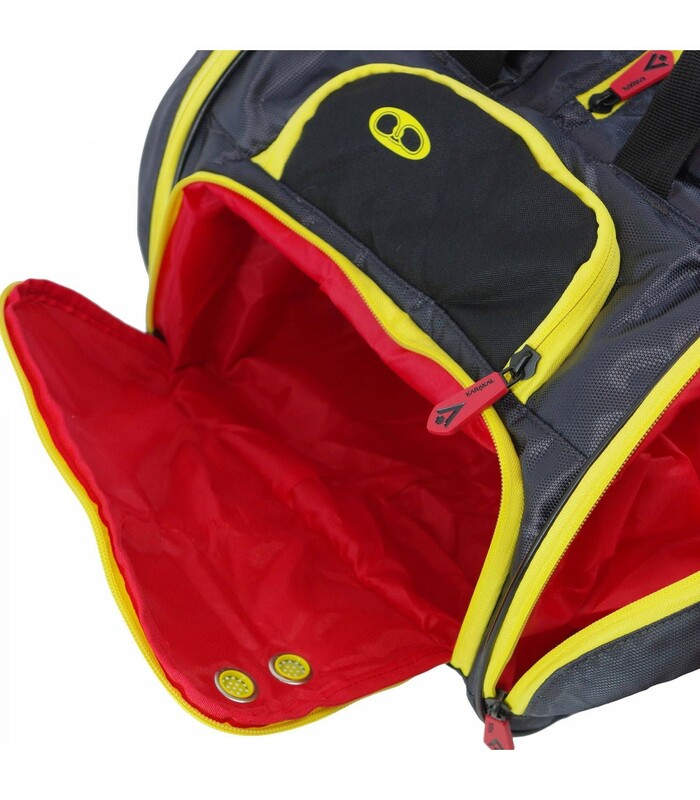 You’ll also appreciate its ventilation system that takes care of your squash belongings. 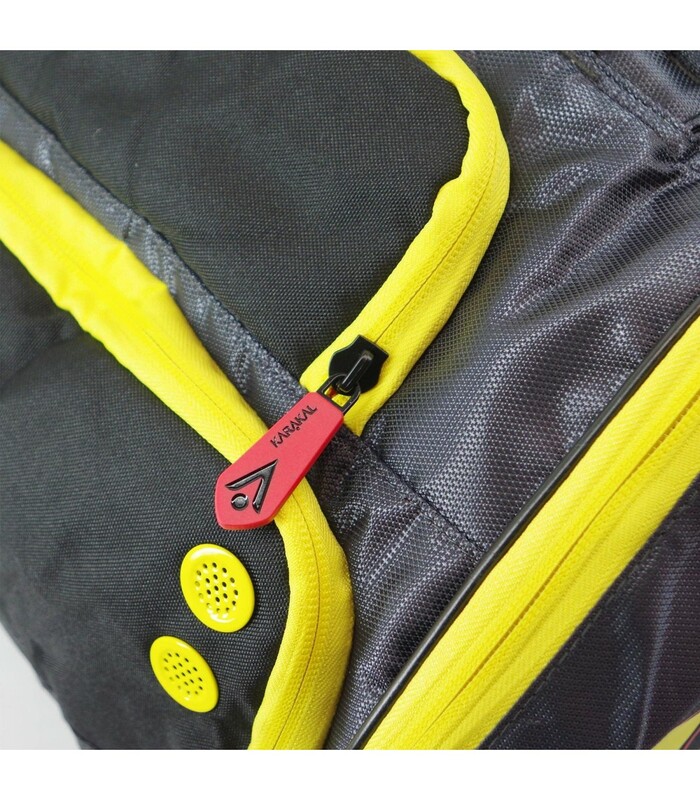 The Karakal Pro-Tour Elite squash bag also takes care of you with its padded back and straps that allow you to carry your squash belonging while taking care of your back and your shoulders.